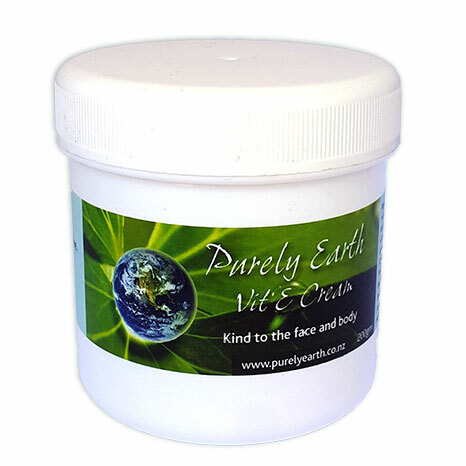 Purely Earth’s clay is an effective tool used for the management of eczema, psoriasis, rashes, hives, bites, difficult wounds, ulcers, reflux, indigestion, severe bruising, some fungal conditions and more. The cation exchange capacity (CEC) is the measure of a clay’s ability to absorb and the higher the CEC, the better the clay will be at drawing and holding waste. A good bentonite clay should have at least an 80-90 CEC. The CEC of Purely Earth’s clay is significantly higher at 104 and it is unusual to find a clay with a CEC this high. 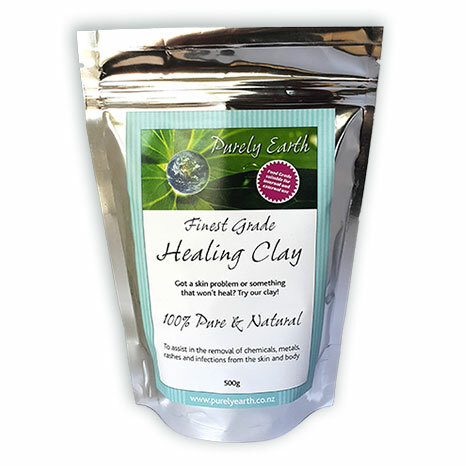 To our knowledge, Purely Earth Clay has the highest CEC of all the clays available in New Zealand and possibly world-wide. Many bentonite clays are acid leached, heated or tampered with in some way. 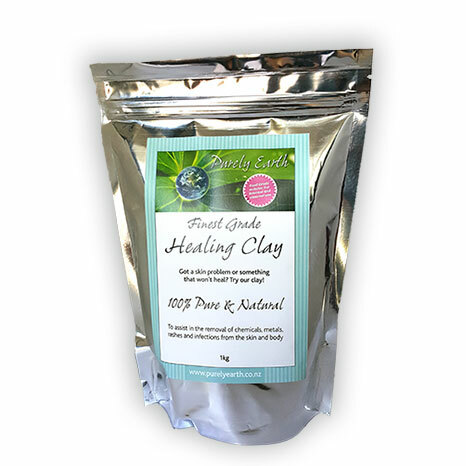 If being used in or on the body, it is essential to use a food grade clay because this will have been tested for heavy metals and other contaminants. Purely Earth’s clay is untreated and in its natural state. Sodium bentonite tends to be less drying to the skin than calcium bentonite, and because it has a higher absorption ability it tends to be a better “sink” for toxins. A quality clay should be milled to a 44 micron particle size and should have a low contaminant level. There are a number of clays on the market that contain a significant amount of feld spar, quartz or other mineral compounds and contaminants. 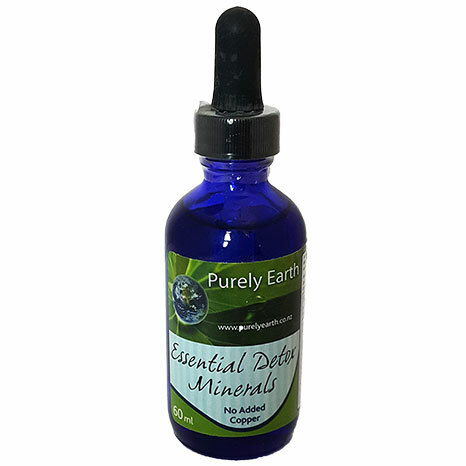 A quality bentonite clay should be over 90% pure bentonite and should meet food grade standards. Purely Earth Clay meets these specs.